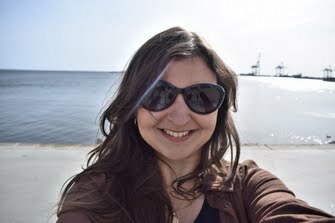 I'm a brazilian journalist, currently based in Rio de Janeiro after living one year in Aarhus, Denmark and one year in London, UK. I have an Erasmus Mundus M.A. in Journalism, Media and Globalization, with a specialism in Business and Financial Journalism from Aarhus University/ City University of London. I have a bachelor's degree in Social Communications with a major in Journalism by the Federal University of Rio de Janeiro (Universidade Federal do Rio de Janeiro - UFRJ). 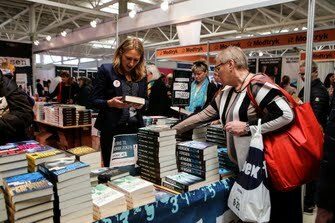 I have also studied screewriting at the London Film Academy and Creative Writing at the Penguin Random House Writer's Academy. I have just finished a traineeship at Folha de S.Paulo, Brazil's main newspaper, for which I have worked previously as a freelance reporter (2012-2016). I am fully fluent in English, with an IELTS certificate in level C2 (Mastery). My native language is Brazilian Portuguese, and also have an intermediate knowledge of French and Spanish and a basic knowledge of Danish. 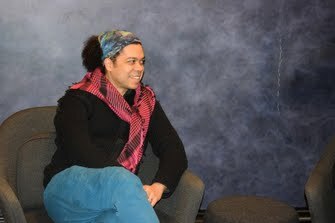 My interview with Micah White, co-founder of the Occupy Wall Street movement, who came to Aarhus for a debate on the future of Demcracy. 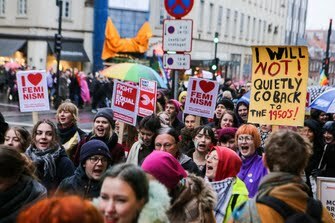 My livestream coverage of the Women's March in Aarhus.